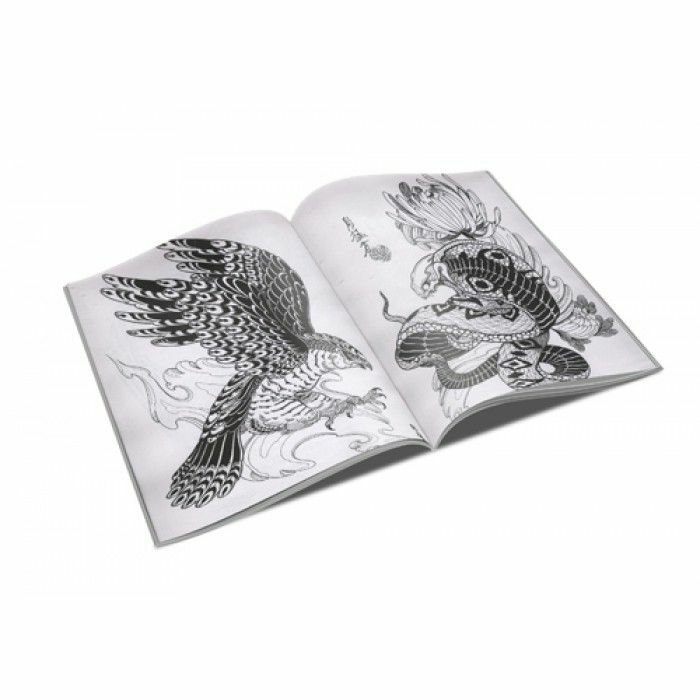 Another great outline book in Horimouja’s growing library of tattoo books. This book features tigers, hawks, and snakes. Once again, classic Icons from Japanese culture and myth are represented here in Jack’s Japanese traditional yet modern style. 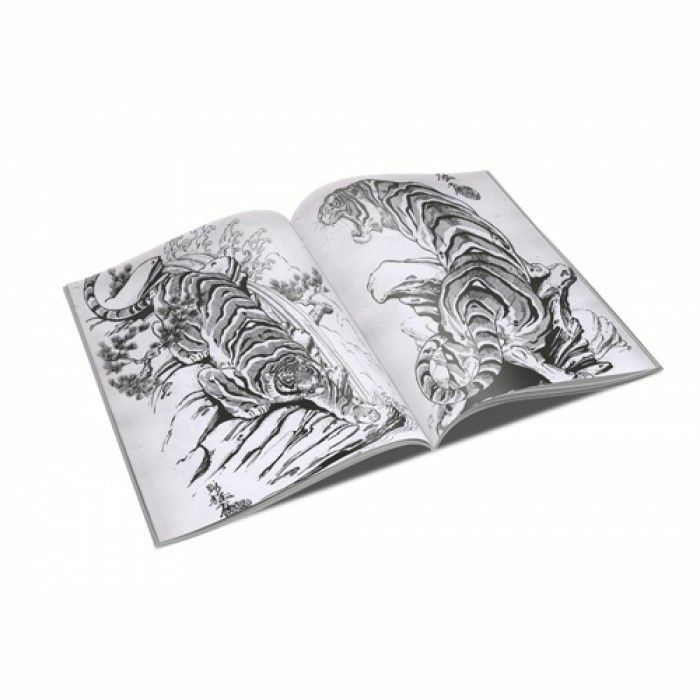 Another great outline book in Horimouja’s growing library of tattoo books. 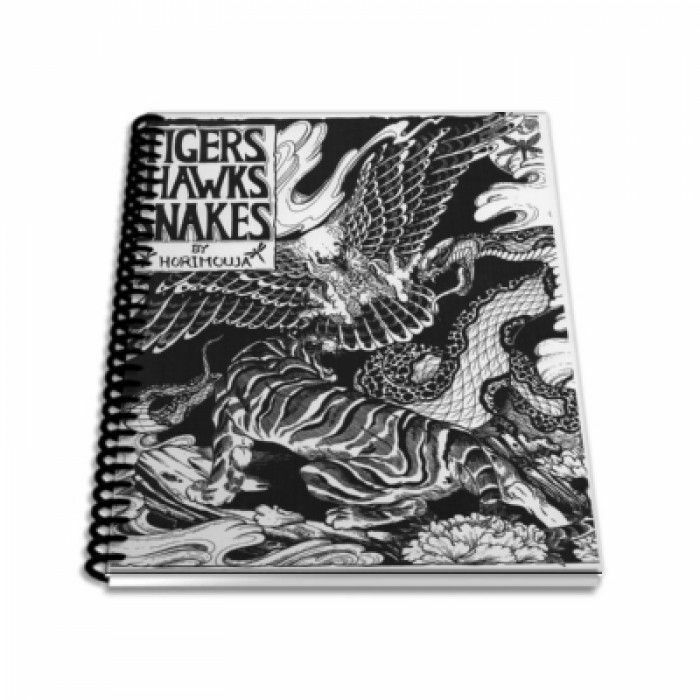 This book features tigers, hawks, and snakes. Once again, classic Icons from Japanese culture and myth are represented here in Jack’s Japanese traditional yet modern style.